Our Stories Are Us offers recently diagnosed individuals exhibiting signs of dementia and their families an opportunity to connect in a structured, meaningful, loving and caring way. Humans connecting with humans is the underlying value proposition of Our Stories Are Us as family members work together to record the life experiences of each other. This makes it an important tool for the entire family from the moment a diagnosis is confirmed or suspected all the way through the later stages. It is important to note that OurStoriesAreUs.com is not designed to just capture stories before the memories fade. This can look like an act of desperation. This is an opportunity for a family project to share each other’s stories. 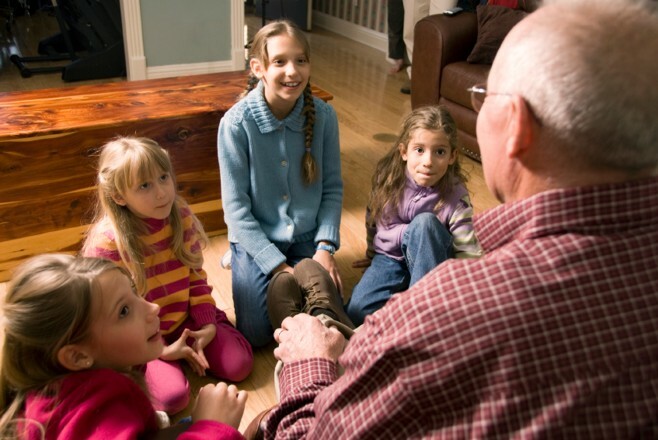 An example might be a grandchild asking the elderly adult what their life was like when they were their age and each party learns about the the other. 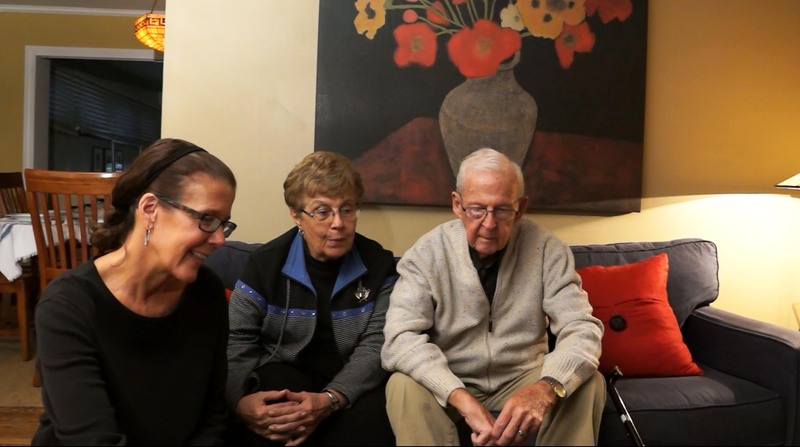 The family perspective: A diagnosis of early onset Alzheimers is traumatic for the entire family. Everyone is at a loss as to how to interact naturally. Younger family members greatly benefit from a structured, project oriented approach to interacting with the older adult in a meaningful and personal way. Our interview question generator, along with and a step by step story creation guide provides a meaningful engagement as the younger family member learns about the life and times of their older relative and helps them record that history leaving a legacy for generations. Capturing stories of an elderly adult’s life experiences, provides a comfort level knowing that their life and contributions will not be forgotten. Sharing their stories provides them with a sense of purpose, value and dignity during a trying time, knowing they are still important and are creating something for others. The time spent together during a diagnosis of early onset Alzheimer’s builds a stronger emotional connection which will be important as the disease advances to later stages. OurStoriesAreUs is looking for a research partner to explore the potential of using reminisce technology as both a therapeutic and diagnostic tool in the treatment and care of dementia. If you have an interest in this area please email us to start a conversation.